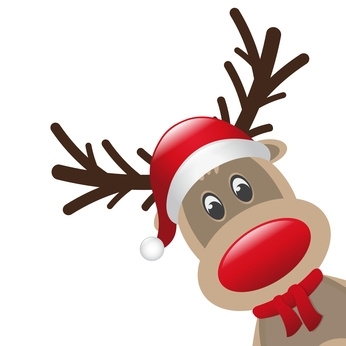 Rudolph Cards offers your school an exciting way to fundraise! Pupils create their own unique design which can be printed as packs of 12 Christmas Cards (featuring their name and School details) on to ceramic Mugs and on to a wide variety of products. Christmas Cards, Mugs, Placemats, Coasters, Mousemats, Teddies with printed T-shirts and Tote Bags making perfect presents for family and friends. For every order parents place your school earns a healthy commission! With our streamline service, designs are created at home with parents rather than taking up valuable lesson time. This means less organisation on your part and maximises sales! Click here to find out more about getting your school involved.